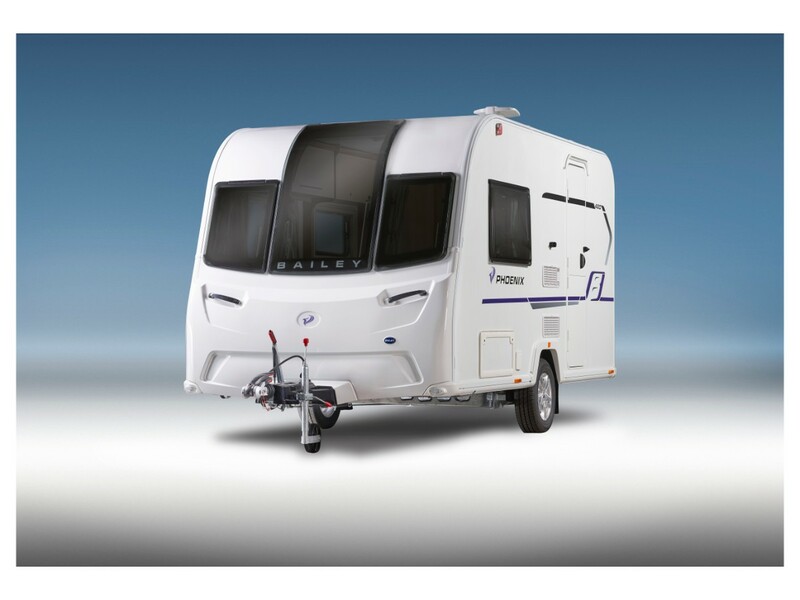 The new lightweight Bailey Phoenix 420 is now available at Wandahome South Cave. 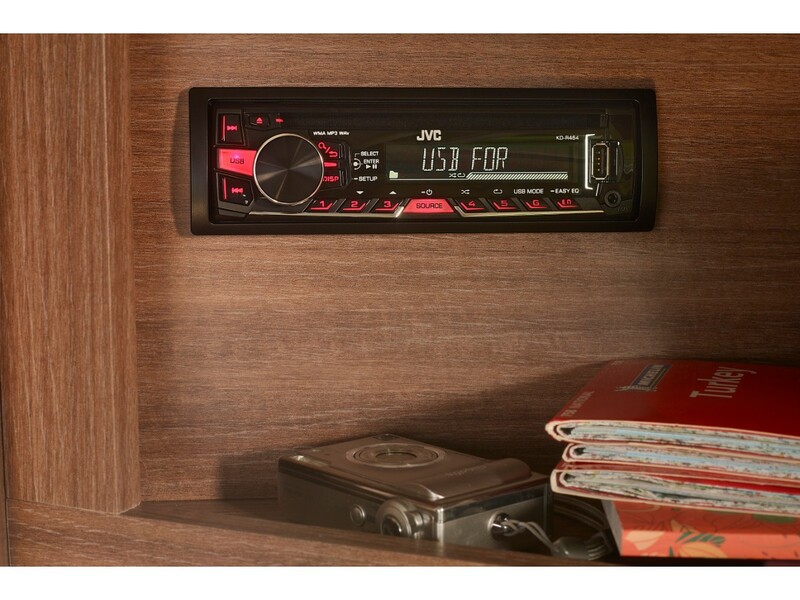 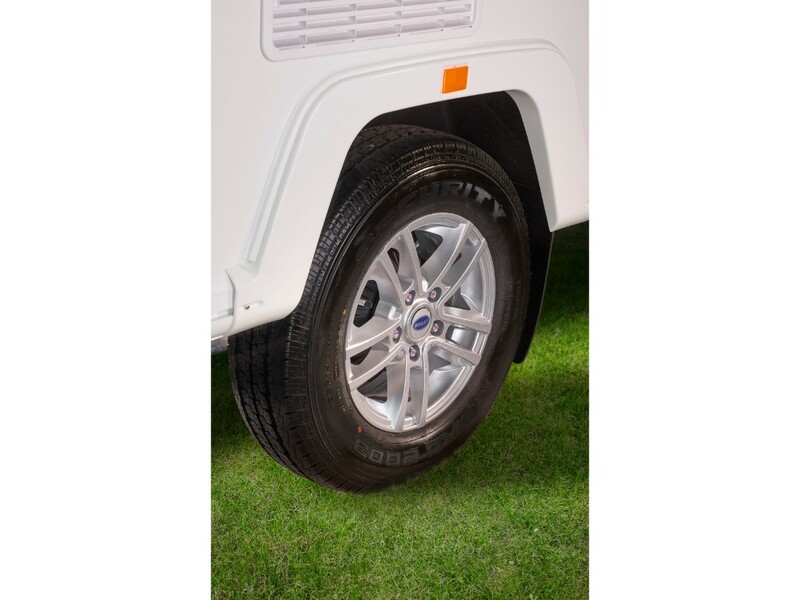 The Bailey Phoenix 420 is a versatile and affordable choice for those new to caravanning and experienced caravanners alike. 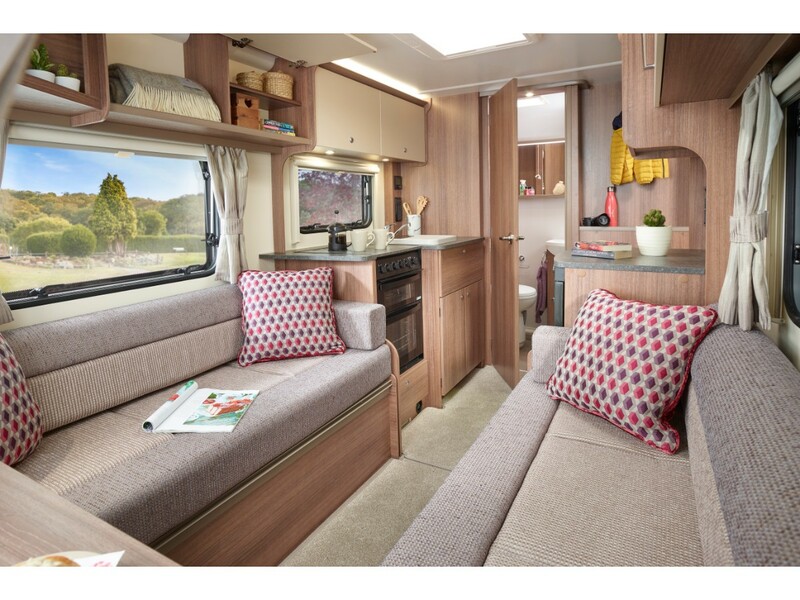 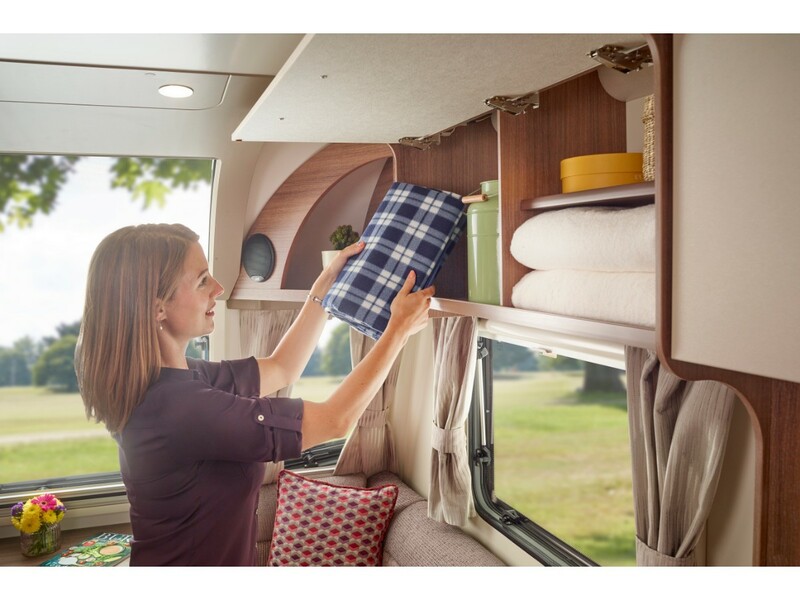 Featuring a well-equipped large end washroom and a spacious front lounge and dining area that can be converted into a double bed, the 2 berth Bailey Phoenix 420 includes practical and convenient touches throughout, including USB Sockets and extra worktop space thanks to the new worktop hob cover. 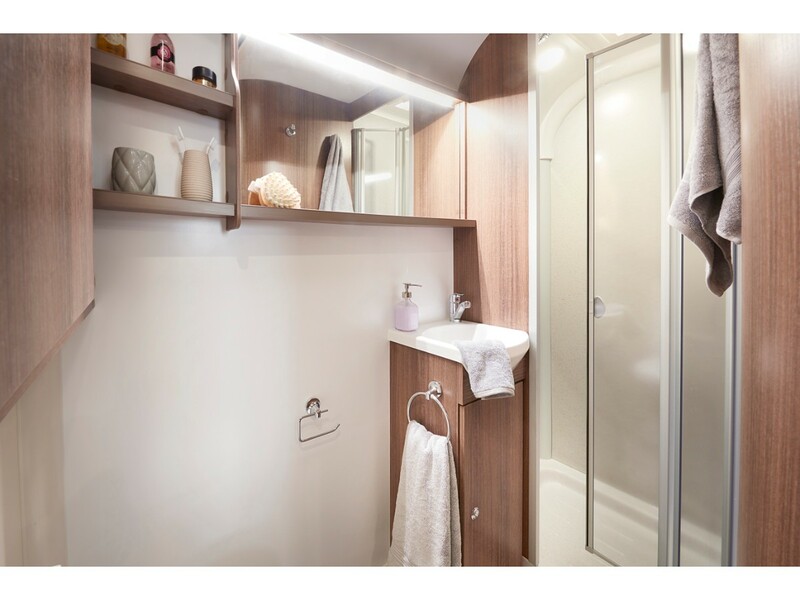 The Bailey Phoenix 420 offers stylish and contemporary living, showcasing excellent value for money. 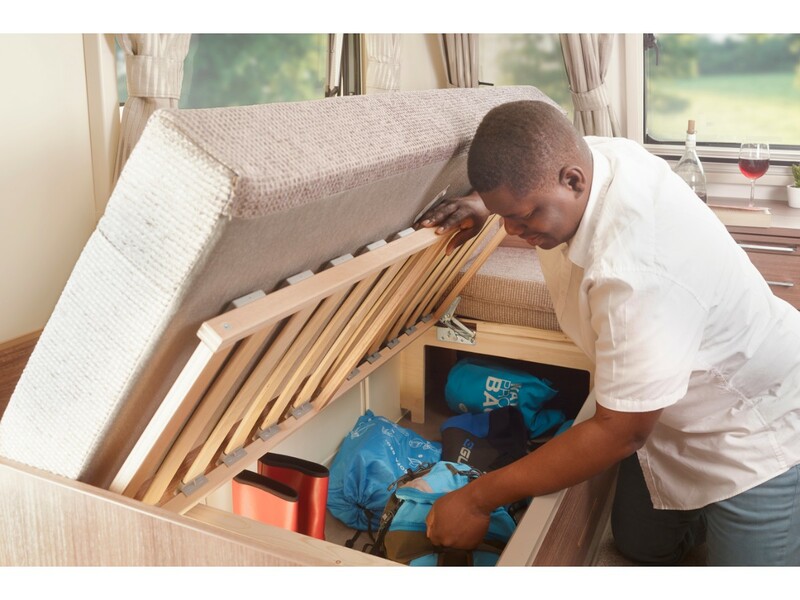 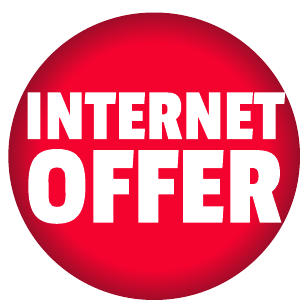 Order your new Bailey Phoenix from Wandahome South Cave today. 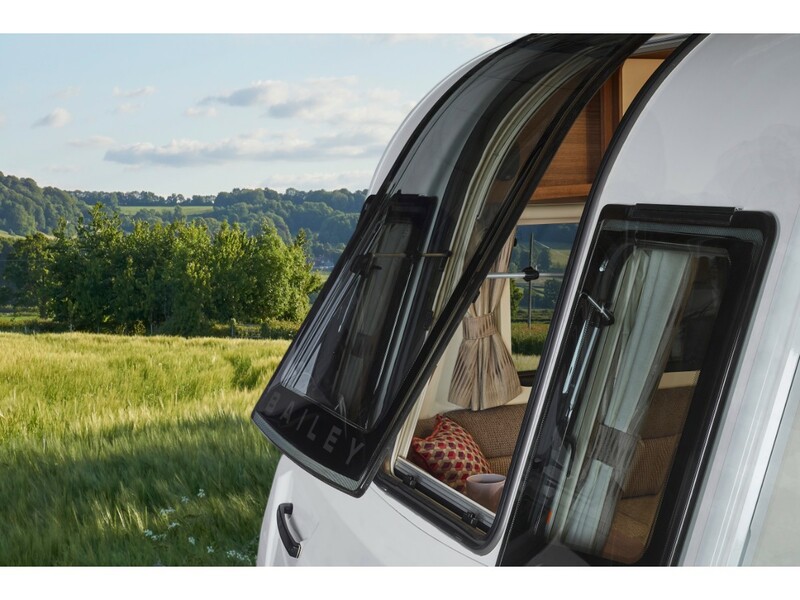 The new lightweight Bailey Phoenix 420 is now available at Wandahome South Cave. 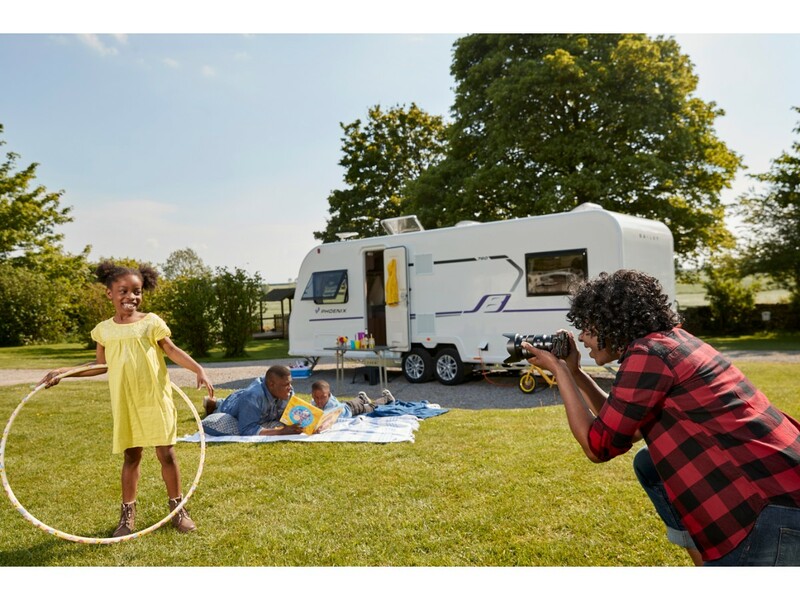 The Bailey Phoenix 420 is a versatile and affordable choice for those new to caravanning and experienced caravanners alike. 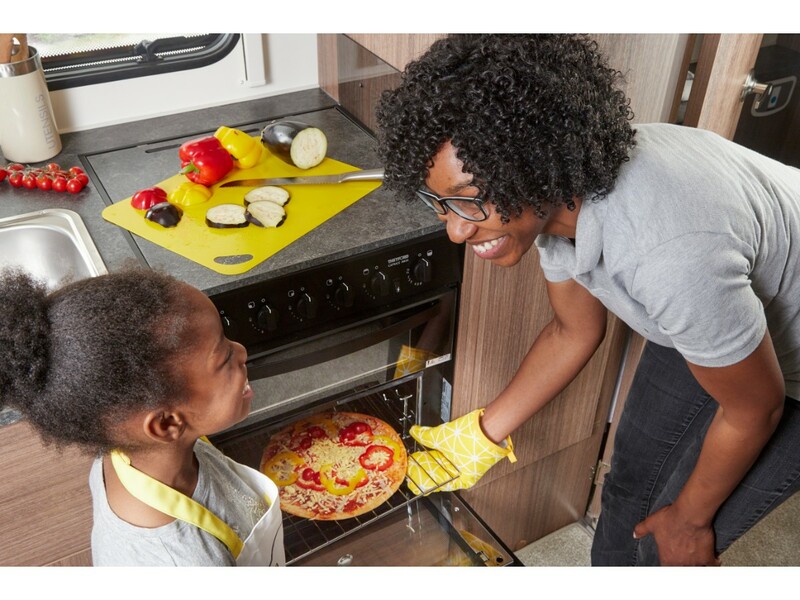 Featuring a well-equipped large end washroom and a spacious front lounge and dining area that can be converted into a double bed, the 2 berth Bailey Phoenix 420 includes practical and convenient touches throughout, including USB Sockets and extra worktop space thanks to the new worktop hob cover. 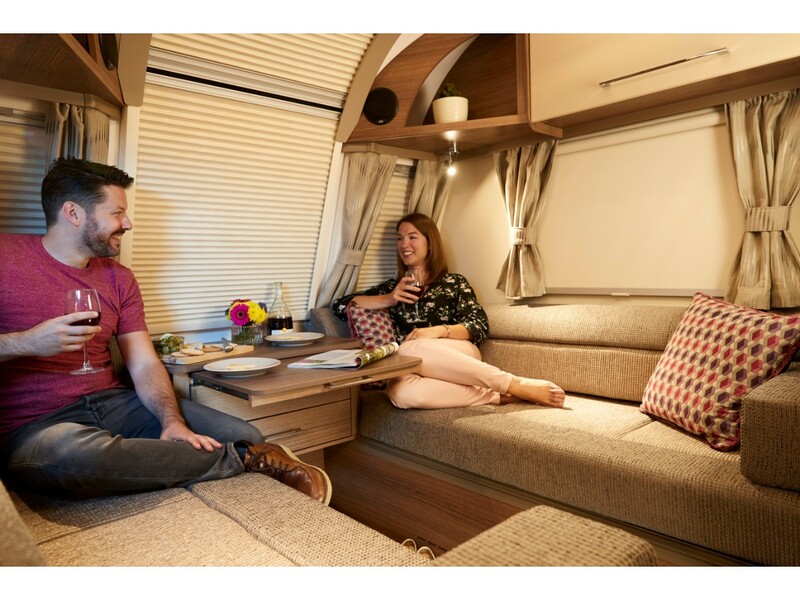 The Bailey Phoenix 420 offers stylish and contemporary living, showcasing excellent value for money. 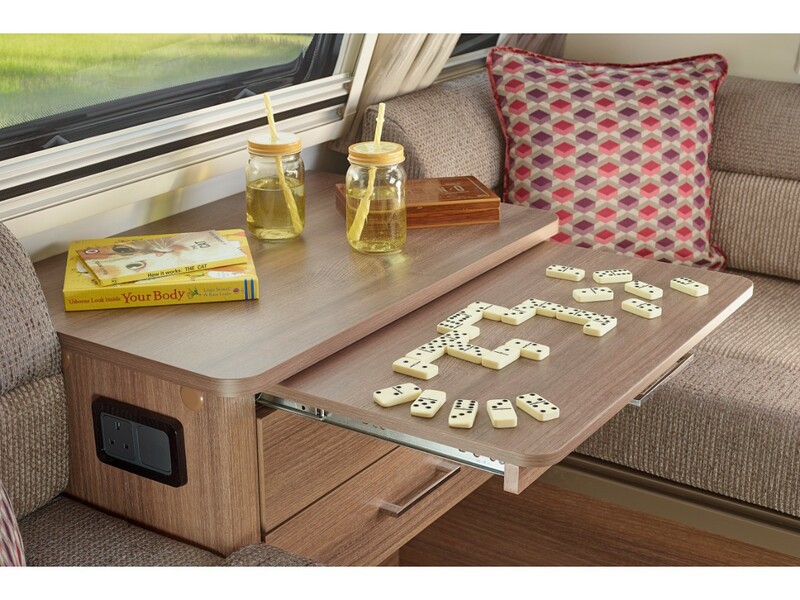 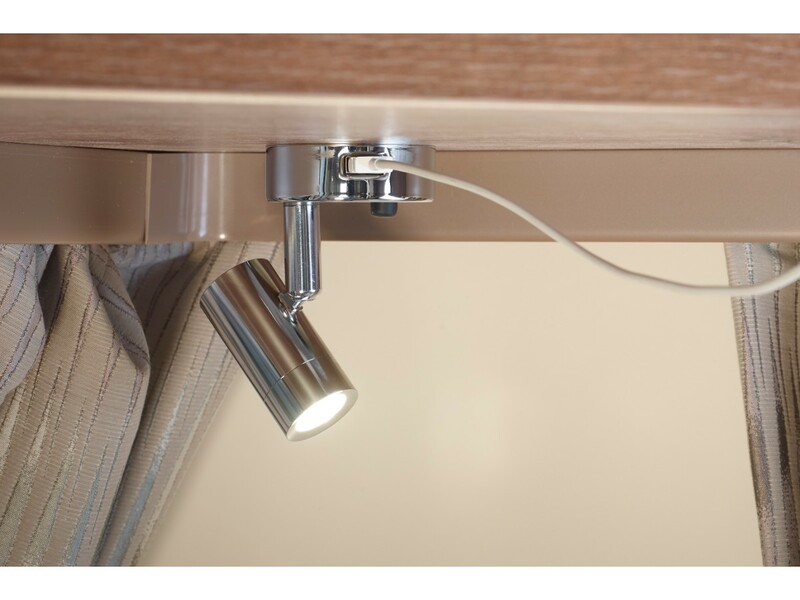 Order your new Bailey Phoenix 420 from Wandahome South Cave today.